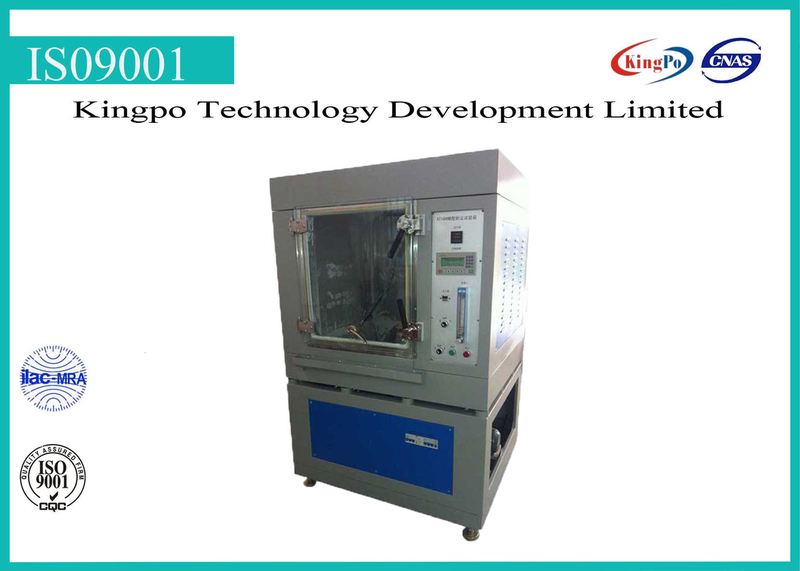 Dust Test chamber is applicable to all kinds of auto parts do dust proof test, the test unit can be light, instrument, electrical dust cover, steering system, door lock, etc., and test product sealing. With the rapid development of modern industrial technology, electrical, electronic products application fields increasingly wide, endures environmental conditions are more and more complicated. Only rational regulation product environmental conditions choose the right product environmental protection measures, to ensure that products in storage transport from damage, safe and reliable in use process. Therefore, electrical, electronic products for artificial simulation environment test are to guarantee the high quality of the essential important link. Artificial simulation environment test is the actual environmental impact of scientific generalization, has the typification, standardization, easy to use, to compare etc. The importance of the environmental test equipment diversification in environmental conditions and environmental tests has put forward more strict requirements.